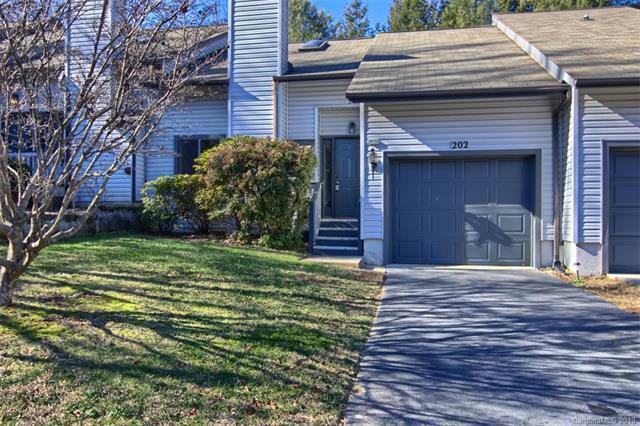 Cimarron--move in ready affordable townhouse in popular S Asheville just minutes from Biltmore Village, Asheville and Interstate. Pool and clubhouse for recreation. New paint, carpet, dishwasher, microwave, disposal. Includes a one car garage. vaulted ceiling in great room, fireplace w gas logs, patio in back, bath is Jack and Jill style, walk in closet in Master. Investors--Can be used as a rental. This won't last! !